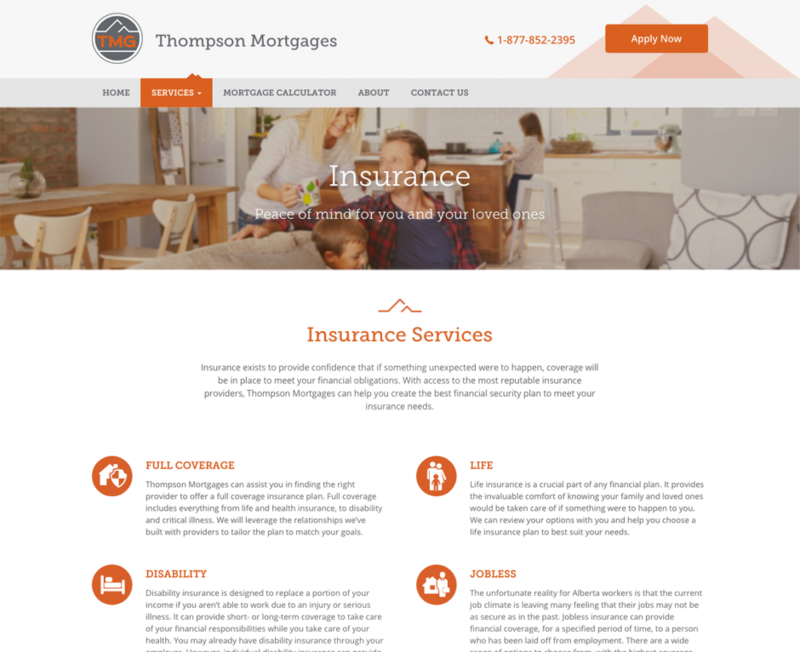 Thompson Mortgages is a mortgage and insurance brokerage firm searching out the best solutions for their clients in Edmonton and Northern Alberta for 17 years. 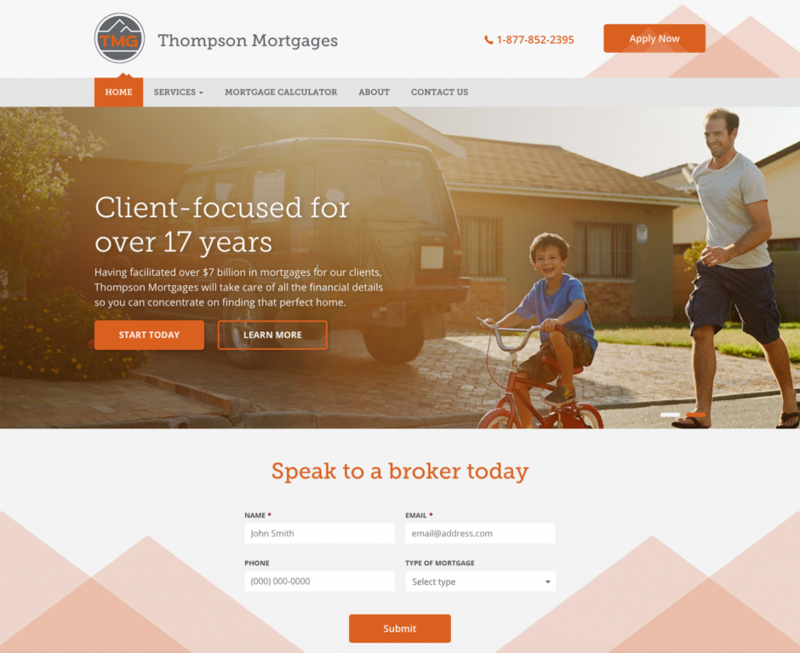 Project Summary: Thompson Mortgages needed a website to provide information about their services. 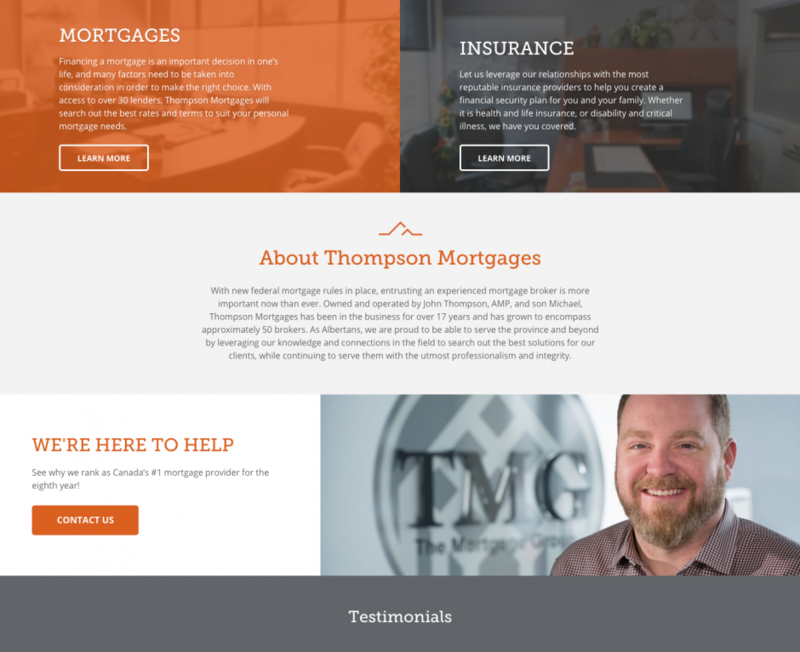 We designed and developed a custom WordPress site for Thompson Mortgages that is easy to update and beautifully showcases their products and services.